Dogs leading a highly active lifestyle and those who are overweight often put a lot of pressure on joints which may hamper its functioning. Senior dogs because of ageing can sometimes produce wear and tear which can affect their mobility. 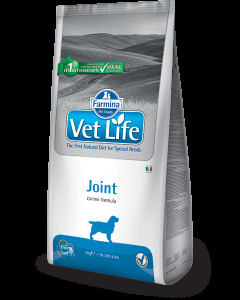 Limping and decreased energy levels are symptoms of joint pain in dogs. It is important to feed them the right kind of food for restoring joint health. Nutrition having Glucosamine and Chondroitin is vital for offering anti-inflammatory effect for lowering the pain produced in bones and joints. It also improves the lubrication in joints promoting overall flexibility of the joints. We at PetsWorld stock joint care prescription diet of renowned brands like Royal Canin, Drools, Hill’s Pet, Farmina etc for helping a faster recovery of your pet. Essential fatty acids like Omega 3 and Omega 6 are present in all of the joint supplements for enhancing the bone and joint function. 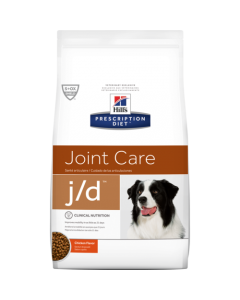 It also helps in eliminating the problem of Arthritis and Hip Dysplasia in mature dogs. 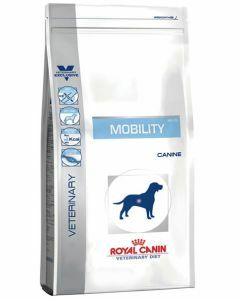 Reduced calorie content of the diet ensures that your canine doesn’t become overweight. An exclusive formula of anti-oxidants in the diet counters the free radicals in the canine’s body, boosting the overall immunity.